The FOJ Fellowship was filled with love, joy, and thanksgiving in the Presence of God. 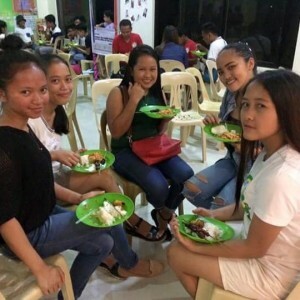 The fellowship was also known as the first successful anniversary among the youth fellowship in the Municipality of President Roxas. The fellowship serves as an inspiration, since it gives a colorful meaning to our youth. FOJ (Friends of Jesus) builds confidence and encourages humility in every youth while they are serving God. 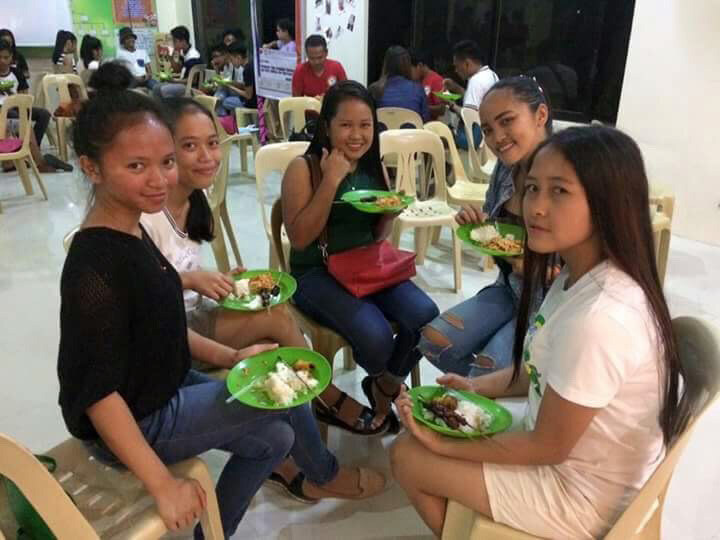 Indeed, Friends of Jesus Fellowship is a remarkable gathering in shaping the youth according to God’s grace and provision. The night ended with a dinner fellowship prepared by the OFWBC Family. This was a fitting conclusion to our first historical anniversary.